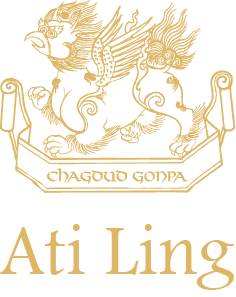 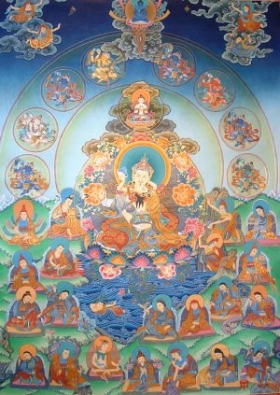 Ati Ling is a Tibetan Buddhist center offering meditation instruction, daily group practice and longer retreats, use of our beautiful shrine-room and library, prayer support, and training in Tibetan sacred arts. 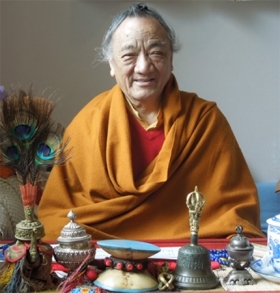 Resident teacher Jigme Rinpoche is available for interviews when not traveling (email or call 707-632-5629). 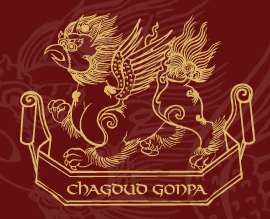 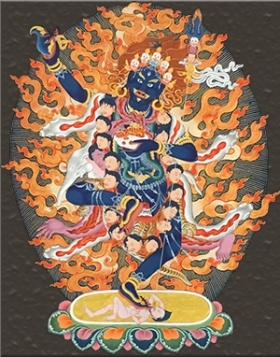 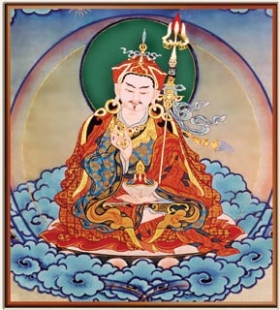 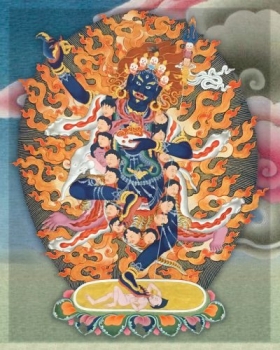 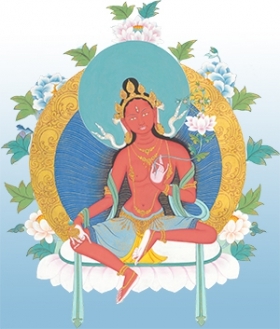 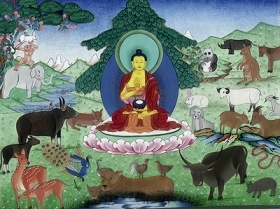 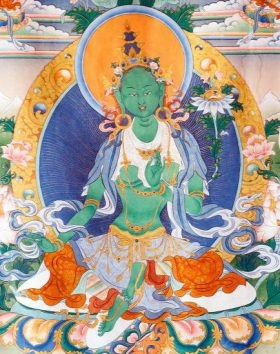 Ati Ling is the Bay Area branch of the Chagdud Gonpa Foundation established by the late His Eminence Chagdud Tulku Rinpoche, and is located just over two hours north of San Francisco in the coastal hills of west Sonoma county. 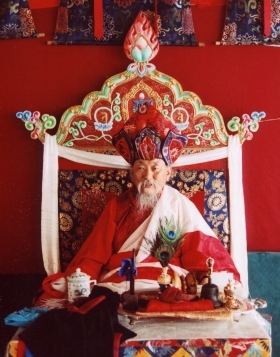 Our resident lama is Jigme Tromge Rinpoche, son of Chagdud Rinpoche, and lama of Ati Ling since 1992.